There is a mountain of information and misinformation available on supplements that one can take for every illness and malady known to man. Americans are inundated with advertisements and infomercials for everything from curing obesity to stopping hair loss. For better or worse there is very little regulation of this information or the claims that are made by the makers of virtually all vitamins and supplements. At Charleston HealthSpan Institute, we have thoroughly researched the neutraceutical market. The companies from whom we advise our patients to buy products have been scrutinized and have submitted independent analyses for our inspection. 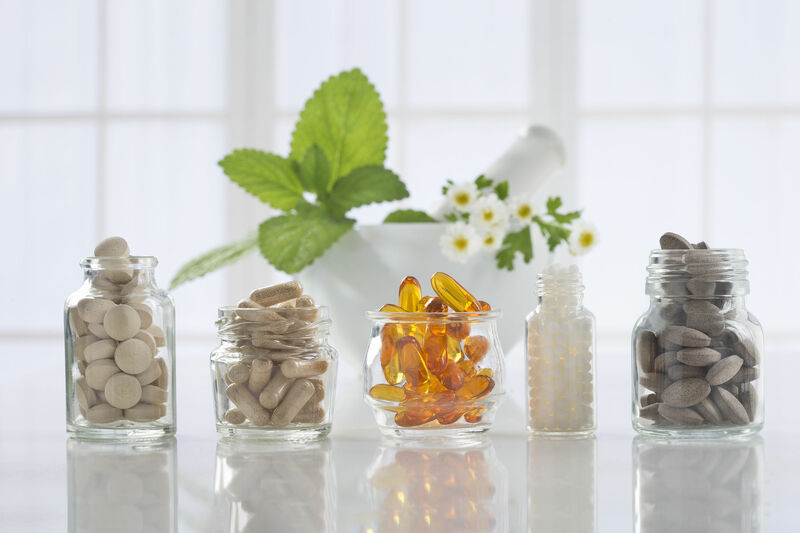 Through our extensive research into vitamin/supplement manufacturers, we have selected the best products from each of the industry leaders, Xymogen, Ortho Molecular and Vital Nutrients, whom we have vetted for quality assurance and manufacturing practices. Their team of health professionals work diligently to ensure that the raw materials chosen for their formulations work synergistically to produce the best clinical outcome. To browse those or others, visit our products page. Note: Our recommendation for a particular regimen of vitamins and supplements is based upon data obtained from an individual’s evaluation.